Is Emotional Eating a problem? Emotional eating is very common and is not necessarily a problem. In this modern world, we often live very busy and stressed lives, we use various methods to manage stress, numb and comfort ourselves, and food is one of these. Other methods include but are not limited to social media, games, alcohol, cigarettes, drugs and even busyness itself. If this habit is negatively affecting your physical or emotional health and lifestyle then it is a problem that needs to be addressed. I hear people say that the chocolate, soft drink or whatever you use “is the only thing that I look forward to” or “the only thing that gets me through the day”. If this is the case I suggest you don’t stop it overnight as this will be very stressful. You will most likely fail and believe you have no will power and then of course feel shame, this of course will drive emotional eating because that is your go to choice for numbing. See how it becomes a vicious circle? 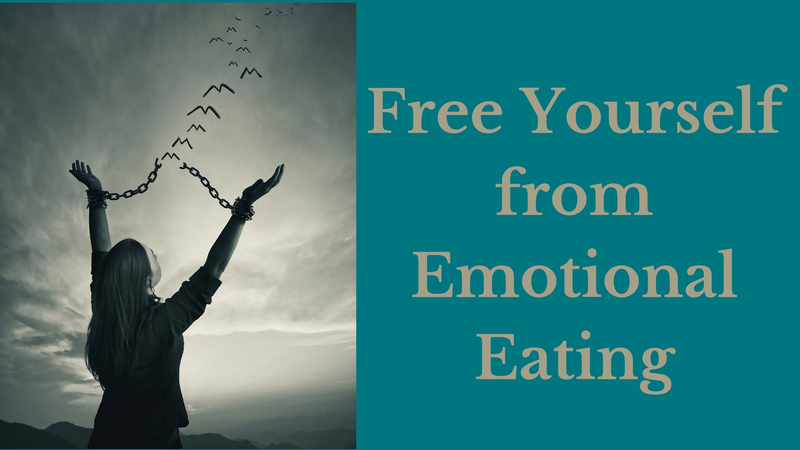 Emotional eating cannot be corrected with a diet, the only way to correct it is to explore the emotions behind it, generally people emotionally eat for comfort themselves and/or to numb and/or achieve or push down a feeling. What is the feeling that you are trying to avoid and what is driving it. This is not a quick fix, it takes time for work on ourselves in this way. Unfortunately it is the only way you will free yourself from the Emotional Eating/Shame Cycle. Download our Emotional Eating e-book for more information about the drivers of Emotional Eating and what you can do about it. ** Results may vary from person to person. a Healthy diet and regular exercise are necessary to achieve and maintain weight loss. Consult your healthcare professional before beginning any diet or fitness program.